Champion HVAC is qualified for your Heating needs. The Coachella Valley is mostly known for our brutal hot summers with temperatures reaching the 120's. A seven day forecast of 110 degrees can be very common during the summer months in the valley. On the other hand we can plummet to freezing temperatures below 30 degrees at night during winter seasons. Being prepared for both climates is canny and wise. Having a routine maintenance is important for many reasons but one of the most dangerous reasons is carbon monoxide. 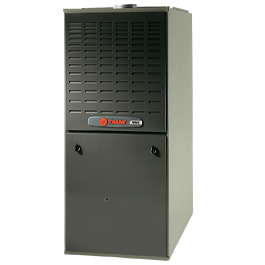 Gas furnaces are very common in the Coachella Valley and also nearby counties. 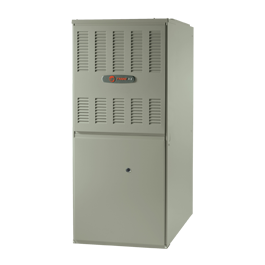 Natural gas rates are extremely low making gas fired furnaces the most efficient method to operate for heat. 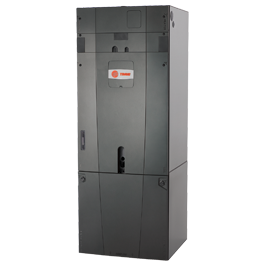 Every gas furnace comes equipped with a heat exchanger. When a furnace has visible cracks replacement is necessary immediately. Cracked fireboxes or heat exchangers can cause CO2 poisoning and roll out flames. Please make sure you have your system serviced every year and bring this to a technicians attention. Nest Carbon Monoxide Detector available for purchase and installation. Get a carbon monoxide detector installed today!